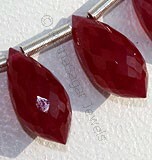 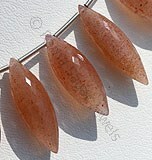 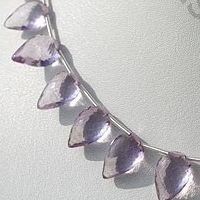 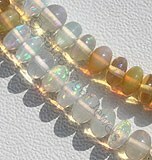 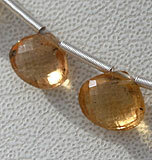 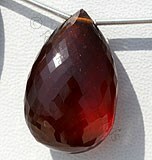 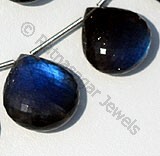 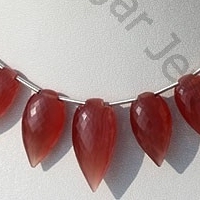 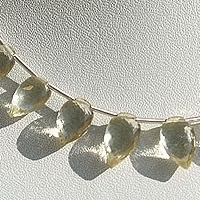 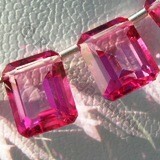 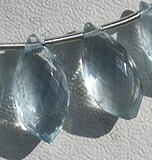 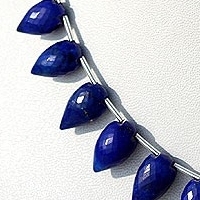 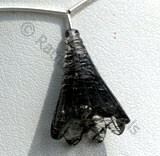 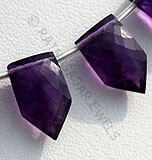 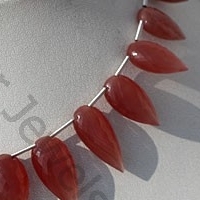 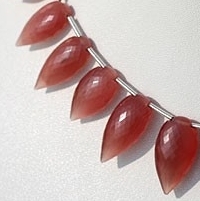 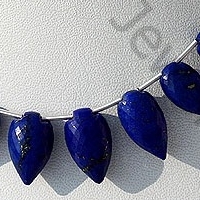 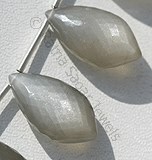 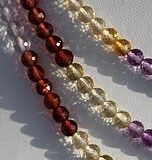 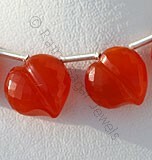 If you have a flair for jewelry then you would love our Scapolite in conch briolette shaped beads. 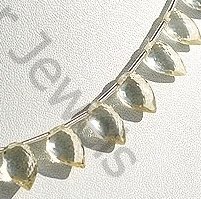 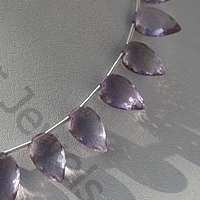 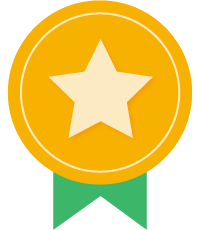 The innovative shape makes it easy to be used in any kind of jewelry. 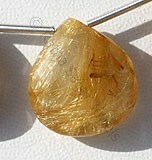 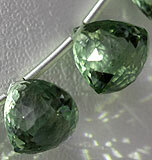 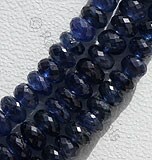 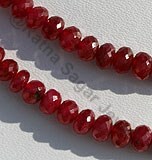 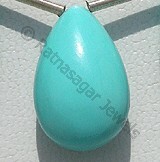 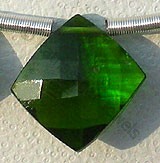 You can use in necklace, earring, rings to get benefited by healing properties of Scapolite gemstone. 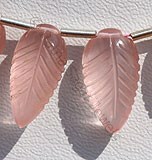 It will bring peace in life. 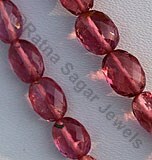 Also, it will help you to come out of various ailments like body pain, anxiety, stress, etc. 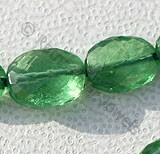 Browse though our online gallery of conch briolette gemstone beads that include - Amethyst Gemstone, Blue Topaz, Olive Quartz, Spessartite Garnet, Crystal Gemstone, Rose Quartz, Chrysoprase Gemstone, Green Amethyst, Scapolite etc. 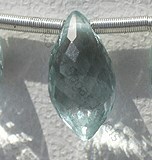 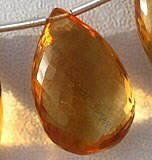 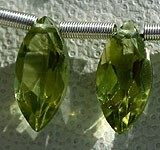 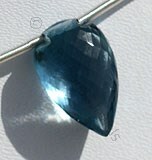 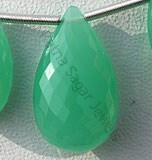 Our gemstones are known for premium quality, captivating shape and affordable price. 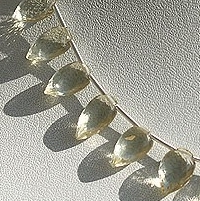 Natural Scapolite Gemstone Beads possess property of gemmy transparent and are available in light yellowish color with micro flower cut, carved drill Conch shape. 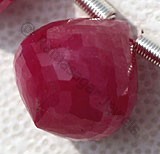 Rhodochrosite Gemstone is a variety of manganese carbonate mineral, possess property of semi-transparent with vitreous to pearly luster and are available in Rose-Red color with micro flower cut, Conch Pear shape. 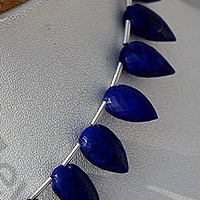 Natural Lapis Lazuli Gemstone possess property of opaque and are available in deep blue Color with sparkling specks of pyrite in micro flower cut, Conch Shape. 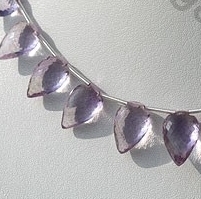 Pink Amethyst Gemstone is a violet-pink variety of natural quartz, possess property of transparent and are available in light pinkish-violet color with micro flower cut, Carved drill Conch Shape. 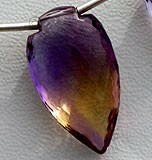 Ametrine Natural Gemstone is combination of Citrine-Amethyst quartz, possess property of transparent with vitreous luster and are available in purple-yellow dark color with micro flower cut, Conch Shape.